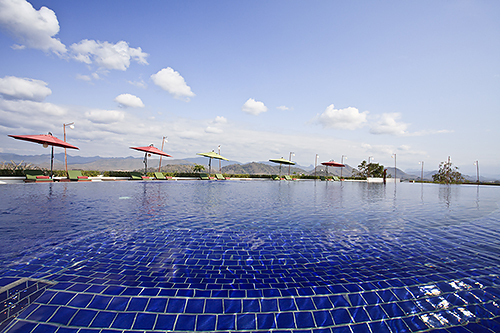 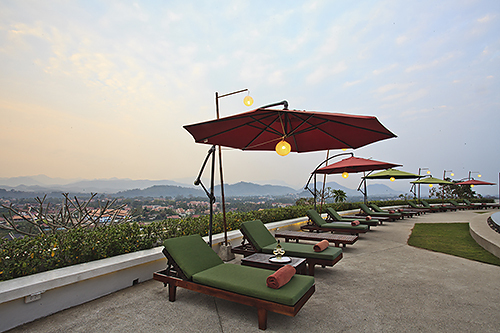 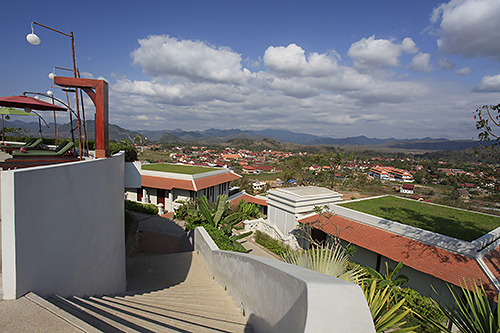 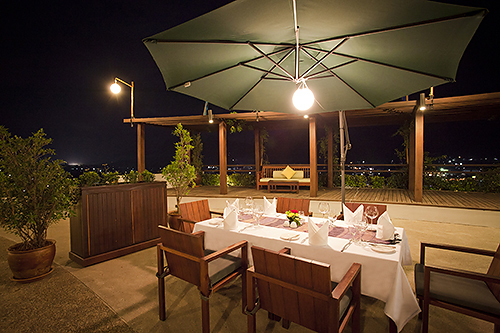 The largest swimming infinity edge pool in town offering the panoramic view of Luangprabang town scenery. 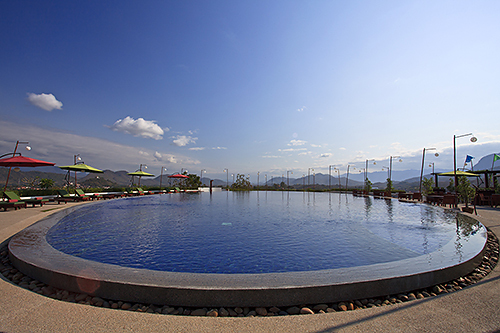 Pool & Terrace Bar offers refreshing cocktails, cold beers, soft drinks and snacks, you can enjoy the 360 degree view of the serene countryside and the mountain valley. 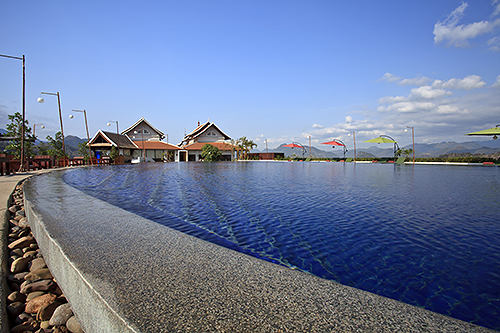 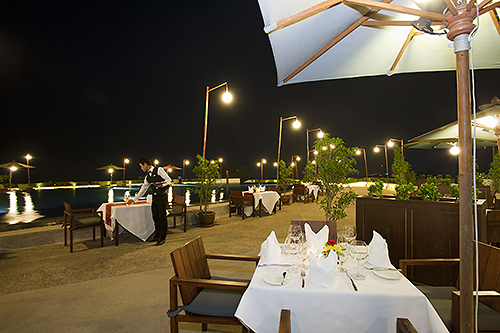 Breakfast and lunch may also be served at the Pool Terrace. 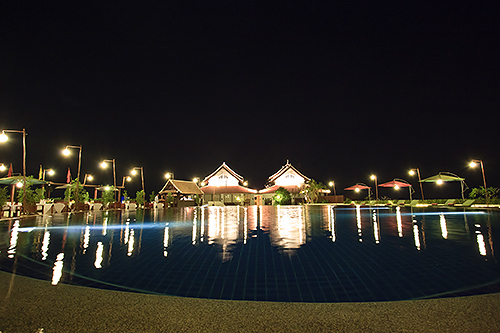 Pool & Terrace Bar operation hours : 6:00 until 19:00 hrs.